When it comes to staying ahead of the competition, it is important to stay creative and be unique. Such is also the case when working in the wedding industry. On May 30, 2018, Werkspace Coworking Jakarta Utara, had the opportunity to welcome the creative minds behind Axioo Photography, Awie and Fen, along with Axioo photographer Andreas Hartanto (@akuaha) who led the talkshow as speaker. 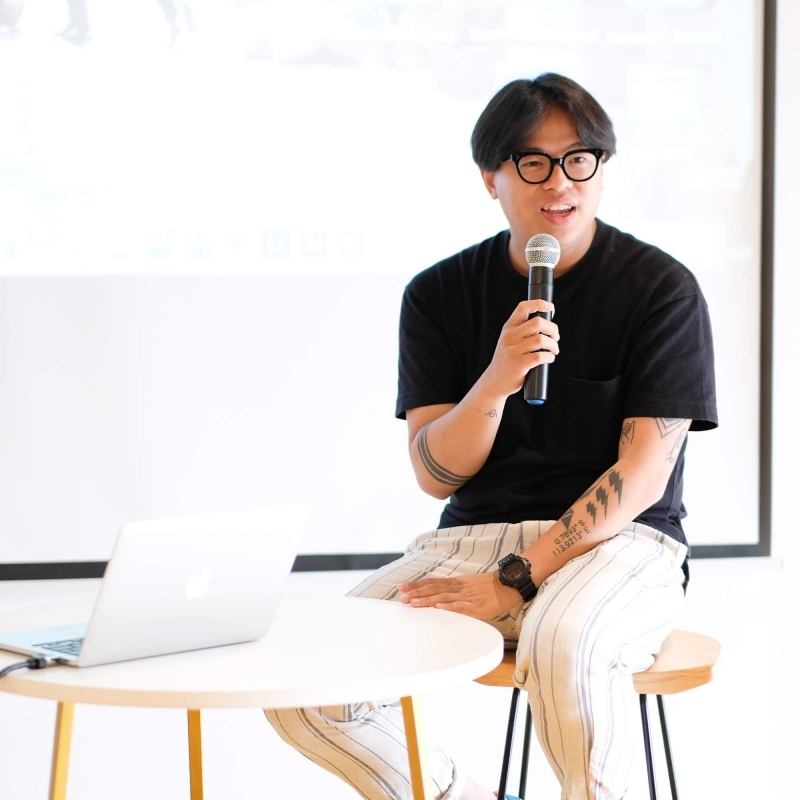 Exploring the main topic of ‘staying creative in the wedding industry’, he shared about the importance of communication and how to maintain a good, professional relationship with clients. As a wedding photographer, Andreas also shared some photography tips to the participants, showing them various practical skills of capturing moments from behind the lens. This event is part of Werkspace’s initiative and mission to support personal and business growth through hosting of events, networking opportunities, and community gatherings. The local creative industry is experiencing rapid growth, and hence, Werkspace decided to host this talkshow at its event space in Pluit. 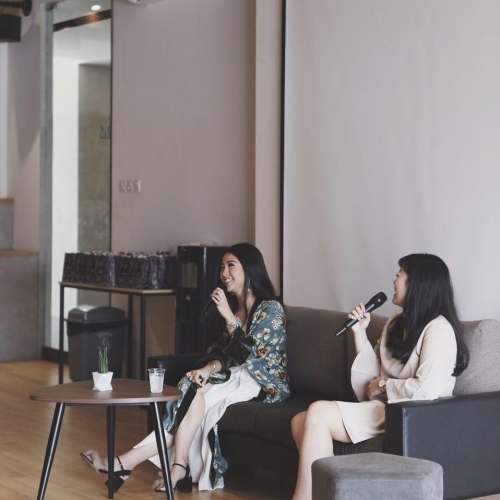 The event at Werkspace is the ideal choice for creativepreneurs to host workshops, as it is located in one of North Jakarta’s bustling commercial centers. The event space can fit up to 75 participants and is competitively priced at only IDR 900,000 per hour.